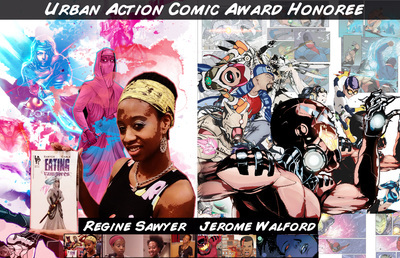 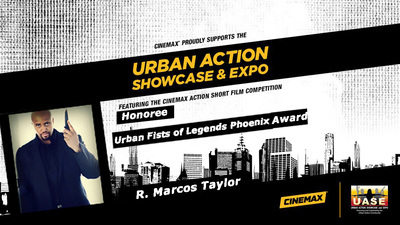 Black Salt is an action film project based on the critically acclaimed comic book franchise. The story is an epic thriller merging the world of modern-day espionage and political intrigue with the ancient world of martial arts. 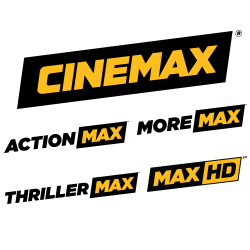 The minifeature is a precursor to the Black Salt feature film and TV series. 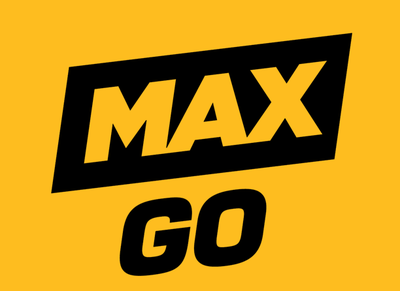 This project was made possible by our fans through our Indiegogo campaign. 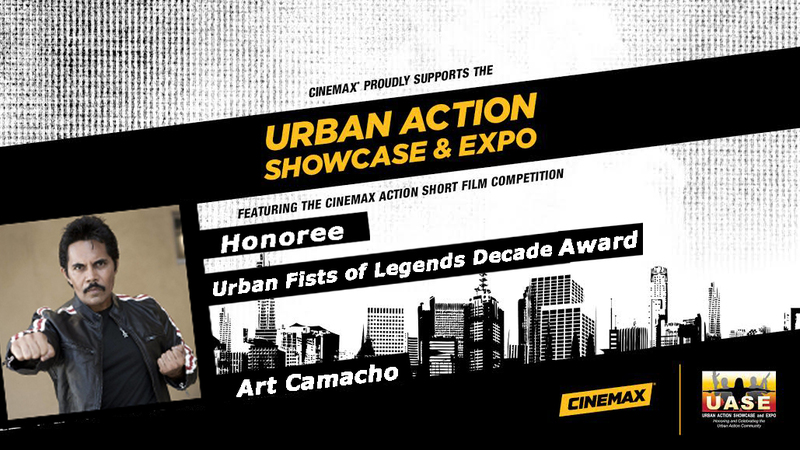 Congratulations 2015 UAS IAFF Winners! 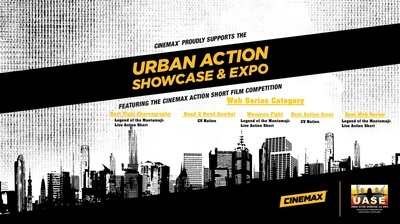 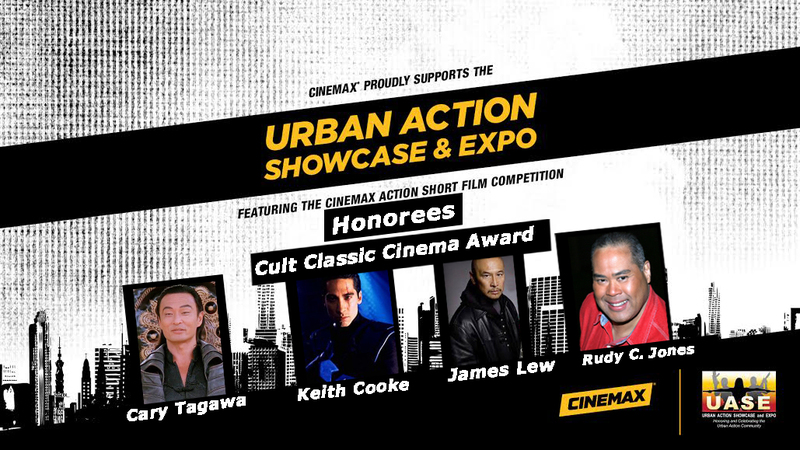 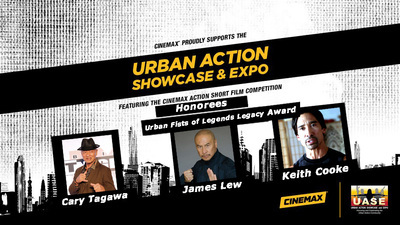 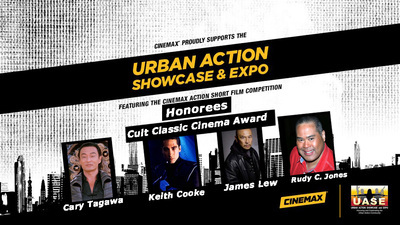 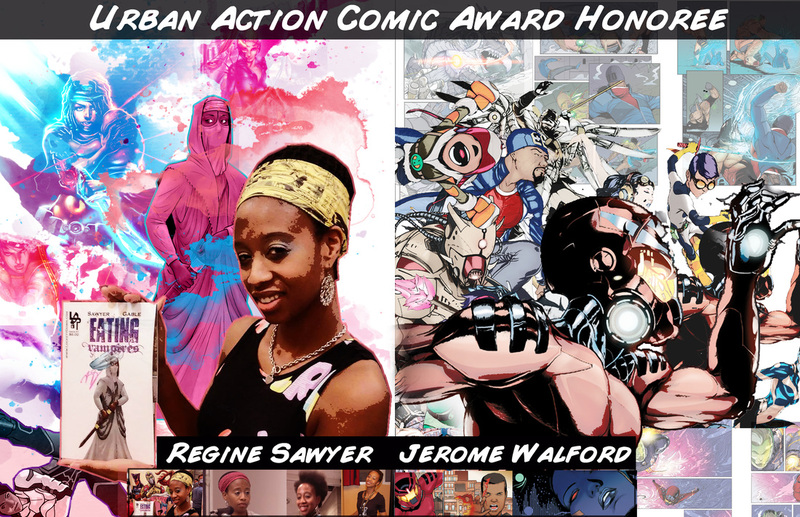 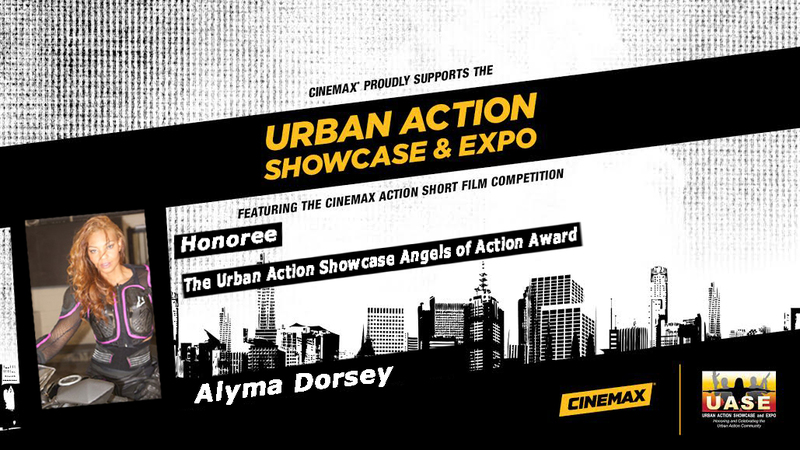 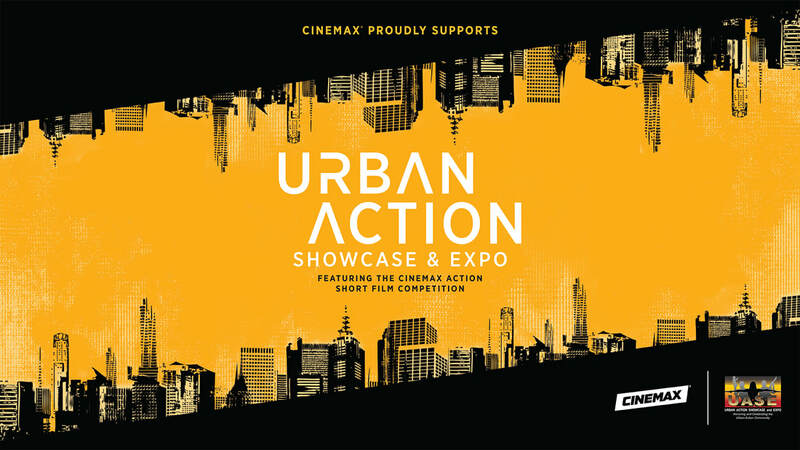 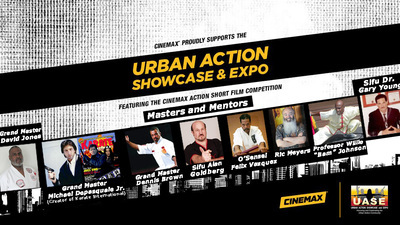 ﻿﻿The 2015 Urban Action Showcase International Action Film Festival hosted some of the worlds most talented Action Content Creators around. 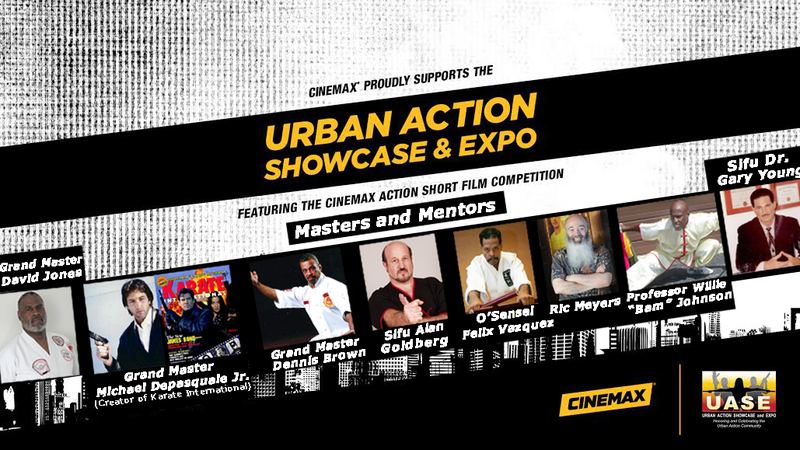 The film festival honorees and winners are listed below.